Our letter of the week last week was M, so I thought the kids would really enjoy a marshmallow theme. I was right. They loved it…even more than me! 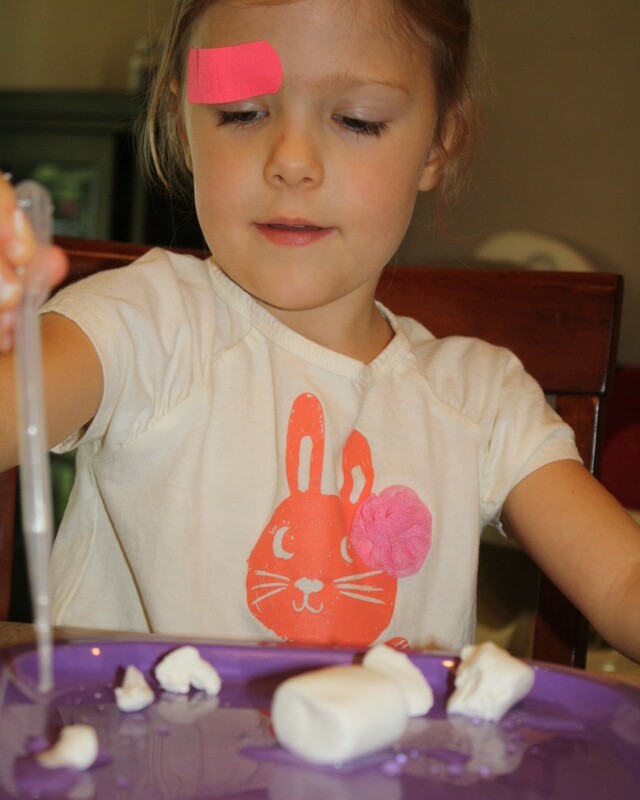 We did many marshmallow-related science, reading, and math activities. Looking back there are so many fun things that I would like to share, but I know I won’t get to all of them. 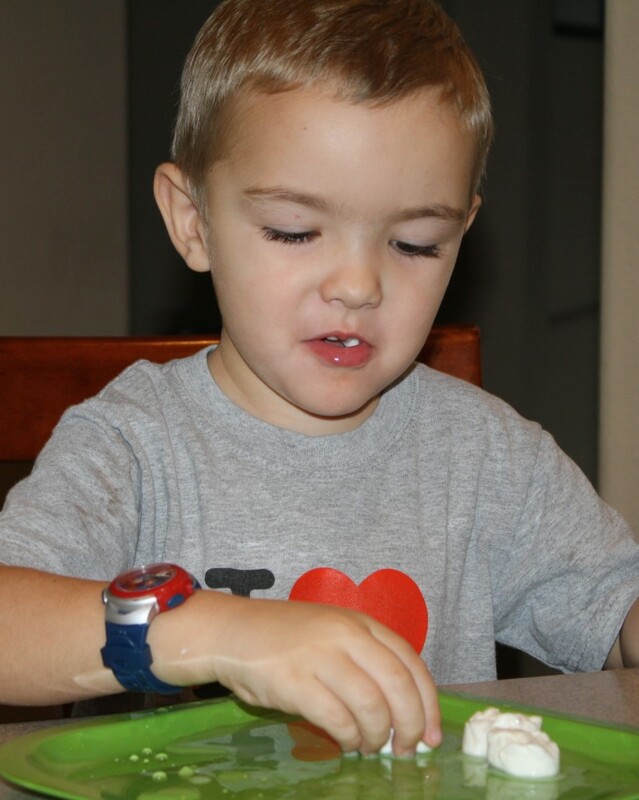 Over the next few days I will share some of our most favorite activities. 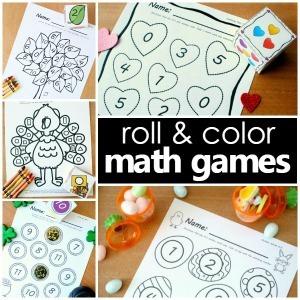 You can also find the inspiration for many more of the activities we did over on my Letter M Pinterest Board. 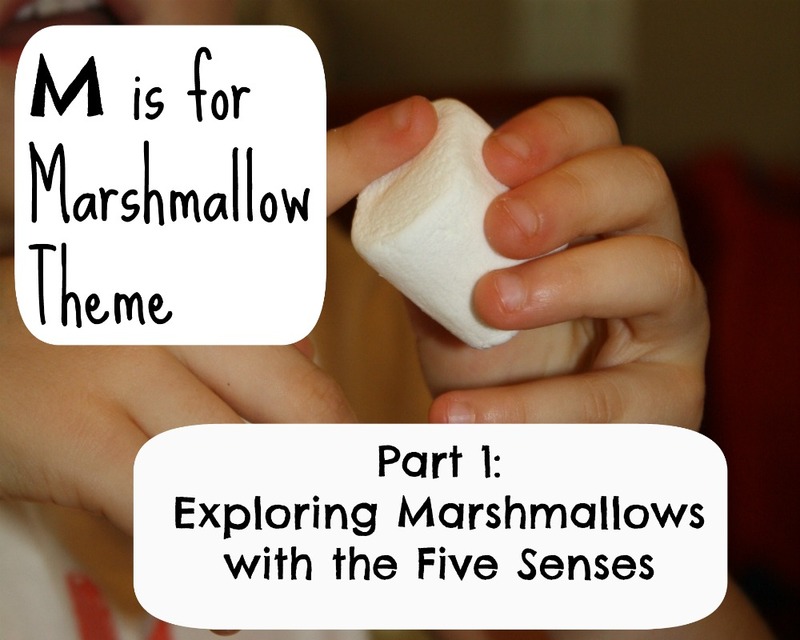 We started by using our five senses to explore the properties of marshmallows. 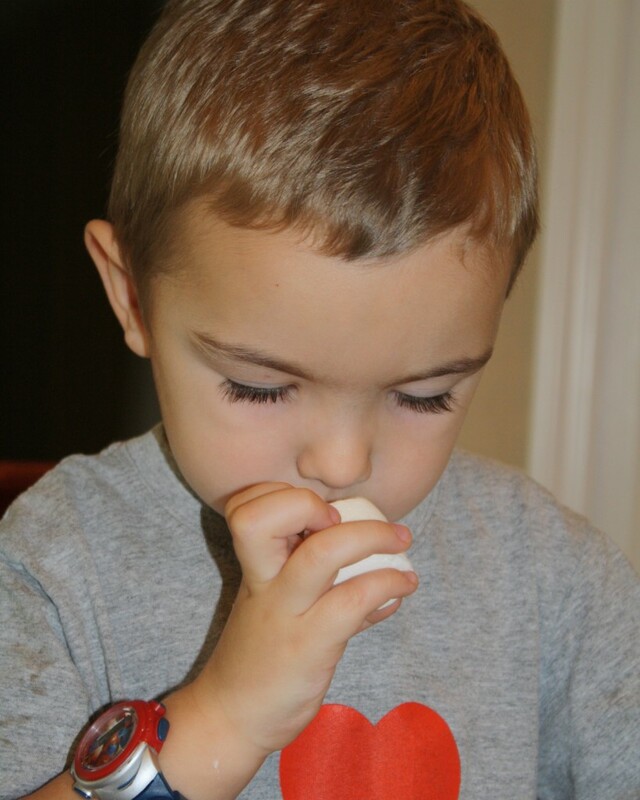 The kids always enjoy using a hand lens, so they spent a while examining all of the sides of the marshmallows. We squeezed the marshmallows to see if we could hear anything, and they both decided that marshmallows don’t make a sound. We briefly talked about why they think marshmallows don’t make a sound. Then they smelled the marshmallows, and we stopped to talk about what the smell made them think of. I wasn’t surprised when the first response was, “Eating!” We also tried to think of some describing words to describe the scent. Next we used our sense of touch to feel the marshmallows. This is the part they really enjoyed! First we felt the outside of the marshmallow and tried to describe how it feels. Then we pulled the marshmallow apart to feel the inside of the marshmallow. The kids were surprised that it felt different than the outside, and they spent some time pulling the marshmallow into smaller pieces. To continue using our sense of touch we decided to put water on the marshmallow. Then we could explore whether it feels the same when it is wet as it does when it is dry. They loved getting the marshmallows wet and feeling the change in texture. They also found out that their marshmallows were much harder to hold onto when they were wet! So that left the sense of taste…I intended to give them clean, dry marshmallows, but I wasn’t quite fast enough. Someone said, “Can we eat them?” As I answered and reached for the new marshmallows they both popped a piece of the wet, slimy marshmallows in their mouths, and they didn’t hesitate to go back for more. At least we washed our hands before we got started! That was the beginning of our marshmallow week. Next I will share one of the science experiments we did with marshmallows. 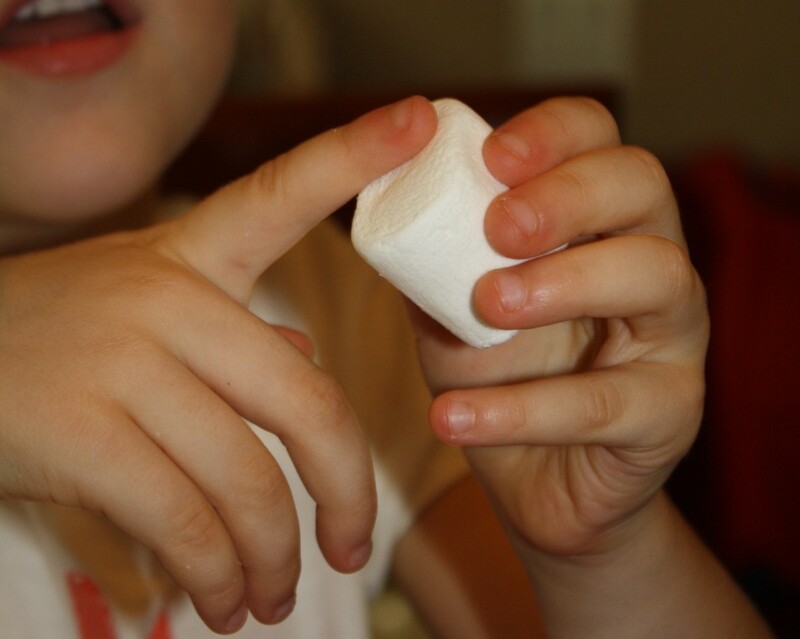 What activities have you done with marshmallows? 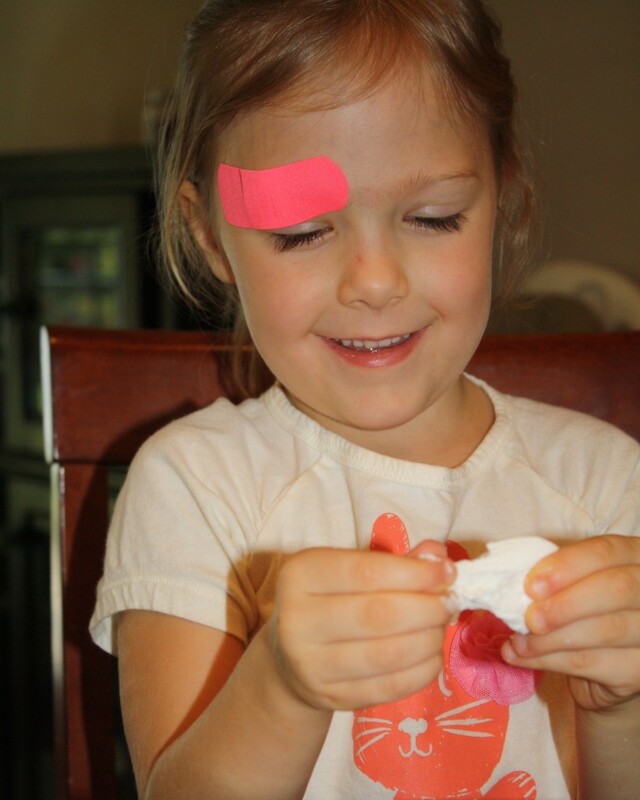 What a fun hands on way to learn about the five senses! Super fun! Can’t wait to see your science experiments that you did using marshmallows. 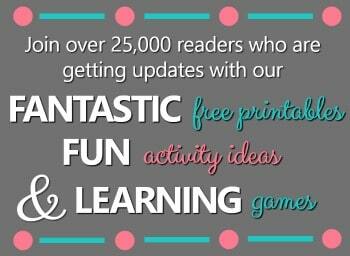 Thank you for linking up to the brand new Hearts for Home Blog Hop this week! Thanks for hosting! I am glad you liked this activity. I featured your post today at mom’s library! I hope you’ll share more of your ideas! 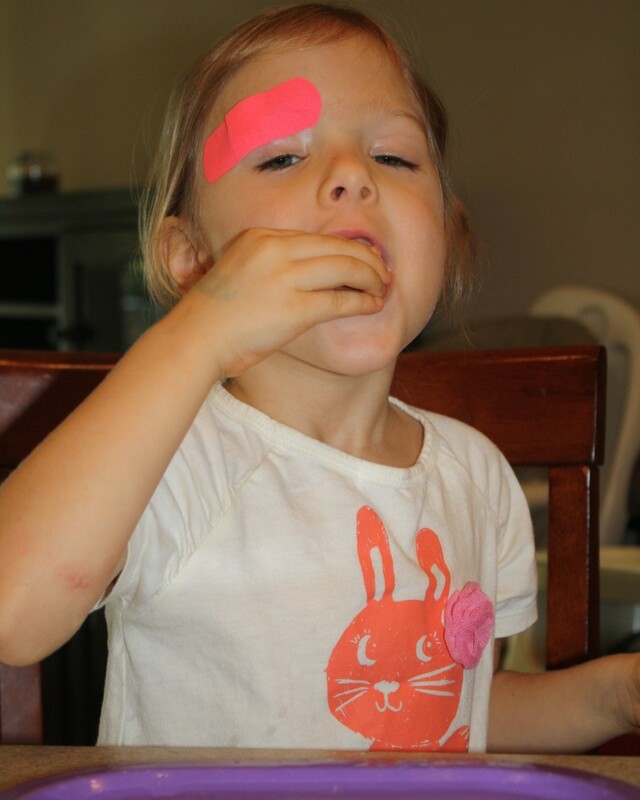 Thanks so much for featuring this post, Erin! Yum. This is a great activity, one I will be using for sure. Thanks for sharing! Thanks! Hope you enjoy doing the activity. Ok, this post is just awesome! I am going to keep this in mind for when we do the letter M! We haven’t made it there yet. 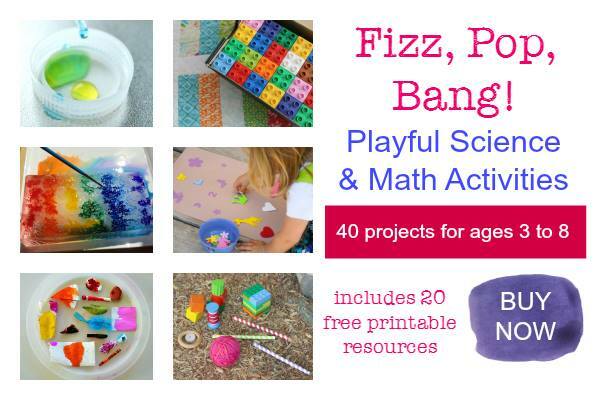 If you’re interested, I’d love to have you link up at my Teaching Time for Toddlers! I am so glad you liked it, Rachel! It was both fun and a great learning experience. Thanks so much for letting me know about your link up. I’ll stop by. Yum! 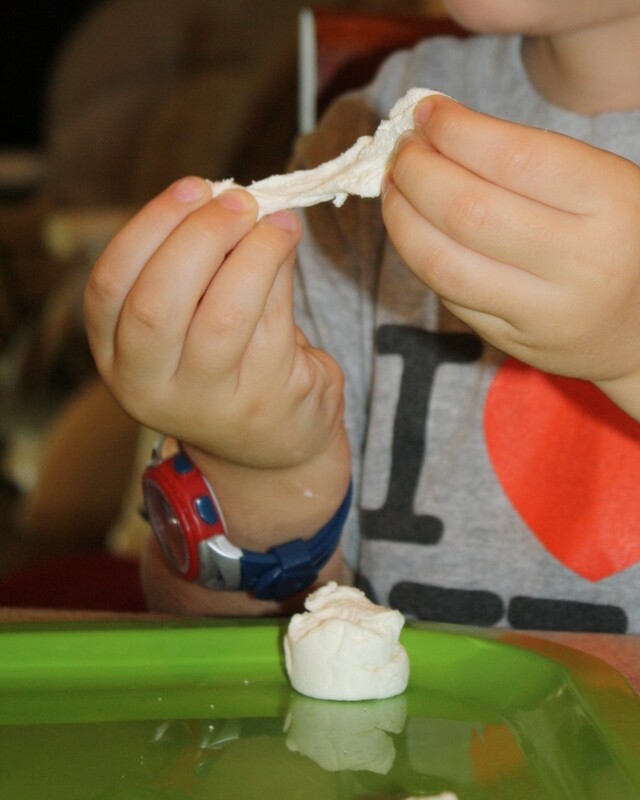 My kiddos and I love “mushmeddows!” I’ll save this one for when they have a little more impulse control…there is no way they could do anything right now other than stuff them in their mouths 🙂 Can’t wait to see your other activities! 🙂 My little one calls them “mo-mos.” Your little ones might really enjoy Wednesday’s activity. 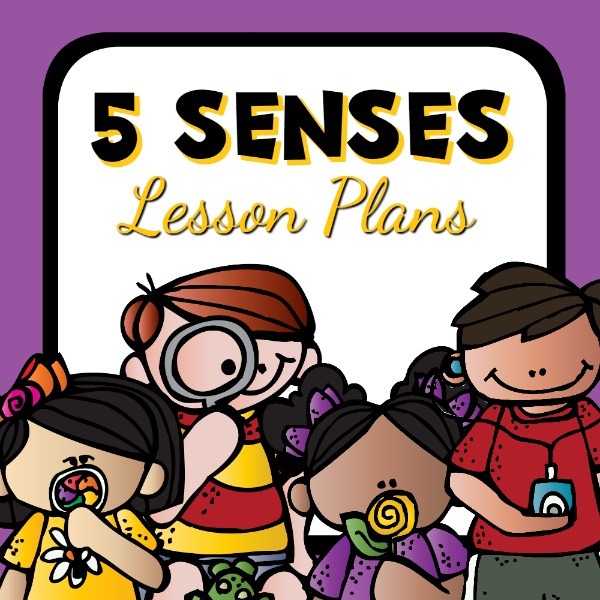 What a great way to learn about the 5 senses! Yum! Thanks! It was a great beginning to our marshmallow activities. 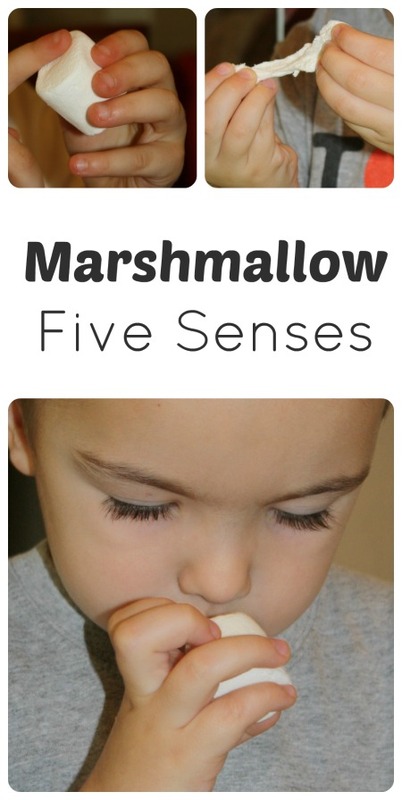 I love how you took a simple marshmallow and made such an interesting 5 senses activity out of it. I can tell by the pics that they kids really enjoyed it. Very cute! May have to do this when we talk about senses! Oh, wow, how fun is this!! Yum!! I will have to remember ‘m’ for marshmallows when we cover this letter in the alphabet…..my kids would love this!! Thanks, Janice! 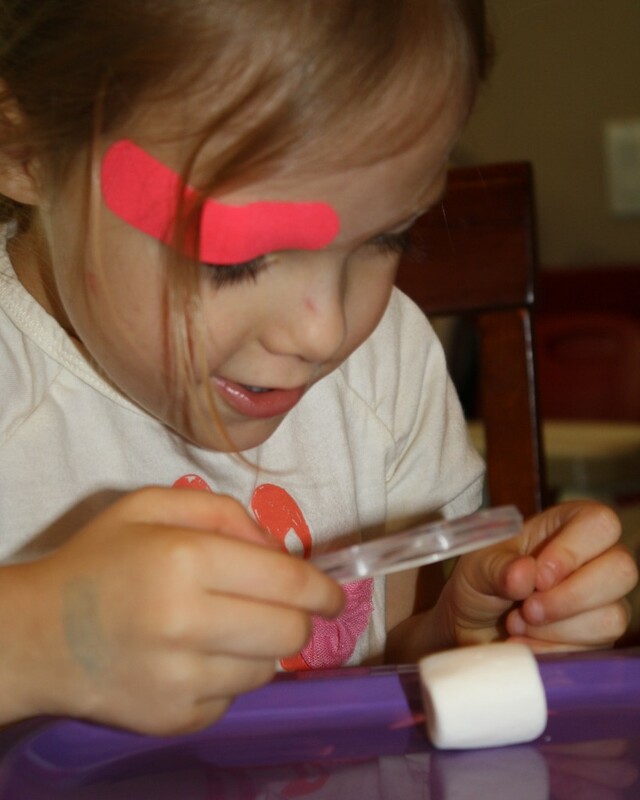 All this week I will be posting more of the activities we did…the kids really enjoyed them! Hope you do, too!